The current editor of British Vogue, Alexandra Shulman, has visited Nottingham Trent University to talk to students about her 25-year career at the magazine. 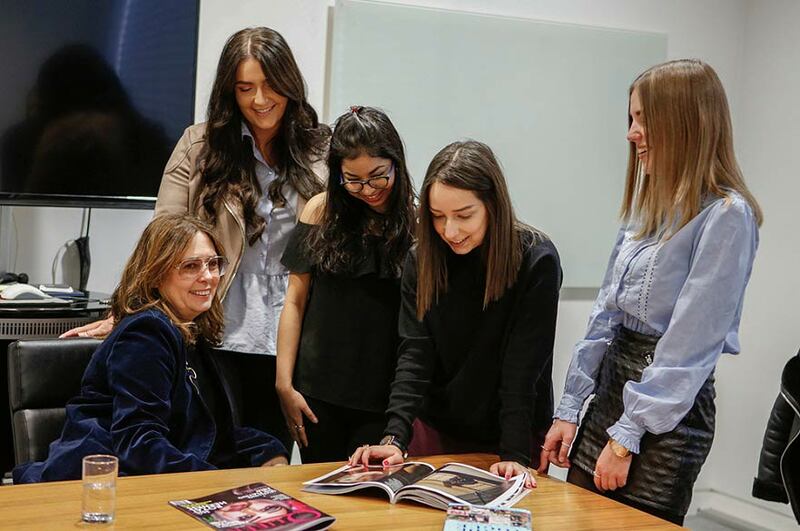 The current editor of British Vogue, Alexandra Shulman, has visited Nottingham Trent University to talk to students about her 25 year career at the magazine. Alexandra, who is due to step down from the iconic magazine in June, met with MA Magazine Journalism students before taking part in a question and answer session in front of journalism, fashion, communication and photography students. 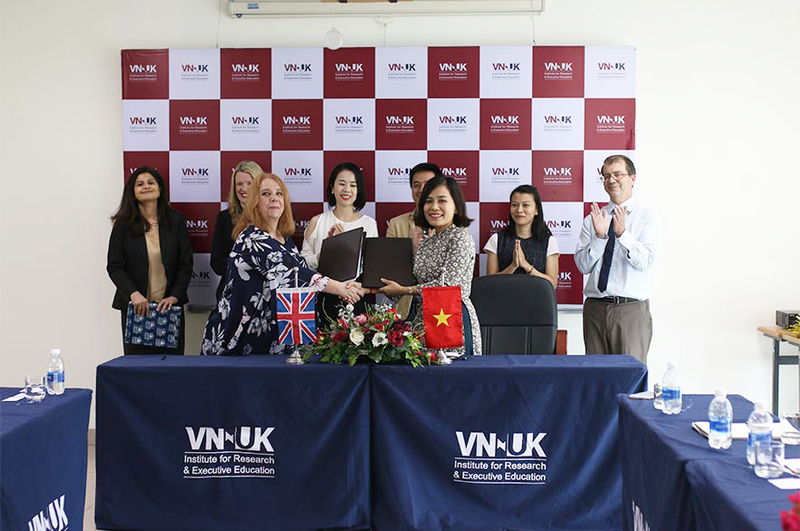 Led by Centre for Broadcasting and Journalism lecturer, Julie Nightingale, the session covered a variety of topics from changes to the journalism industry and the role of the editor, to Alexandra’s decision to leave Vogue and her future plans. This was the first time Alexandra had visited Nottingham and she spoke about her knowledge of the city’s lace heritage and the growing number of fashion start-up businesses driven by talent coming out of the University. Vogue recently celebrated its centenary year with a cover featuring HRH The Duchess of Cambridge, an exhibition at the National Portrait Gallery and a BBC documentary on life at the magazine.